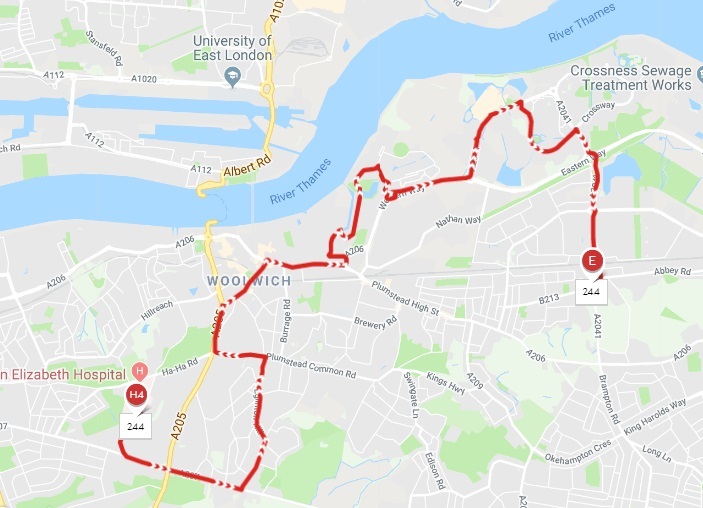 The little 244 bus offers a lifeline to Thamesmead residents heading to Abbey Wood and Woolwich stations, running through north and west Thamesmead. A bit earlier and some 10 minute intervals after school finishing time at 15:09, 15:19 and 15:29 go to 15:07, 15:18 and 15:29. That may not seem much but with a busy route it can make a difference. One bus late and that 11 or 12 becomes 20, and resilience is reduced. I’ve experienced this myself on other route. 10 minute frequency became 12. Not a big deal right? Except its now so much busier at times as every minute counts on some routes. And the extended gap means more crowds at some stops and slower boarding which further increases intervals. Relief should come next year with the 472 extending to Abbey Wood – though it doesn’t duplicate the 244 exactly. And the B11 is being cut back. Crossrail’s delay means other bus changes such as those won’t be arriving for a good few months, but the 244 change happens now. The 178 and 291 do go double deck tomorrow. Don’t know why the 386 was left out of the consultation. Seriously overloaded at peak times. Could do with the section from Greenwich to Blackheath Village removed. Increase the frequency on the remainder. Heavy traffic on Blackheath ruins the rest of the service. Big help, the 178 going double, that bus NEVER runs on time, EVER! You should have mentioned that the 472 route will be altered and will miss out Bentham Road on Thamesmead. This will put more strain on the 244. 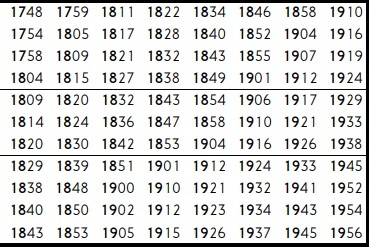 I think bus services in the area need frequency increases and not frequency reductions. We have seen so many local bus routes face cuts to services under Sadiq Khan Mayor of London and the current TFL Buses Management Team. Route 244 should have received double decker buses along with routes 178 and 291. Now it has been announced that route 286 Greenwich (Cutty Sark) to Sidcup Queen Mary’s Hospital will be cut back from every 15 minutes to every 20 minutes during the evenings and Sundays. I think the Mayor of London introduced the hoppa fare as he knew he was planning cuts to our bus services. London needs a decent frequent reliable bus service. Not all Boroughs are well served by the London Underground.